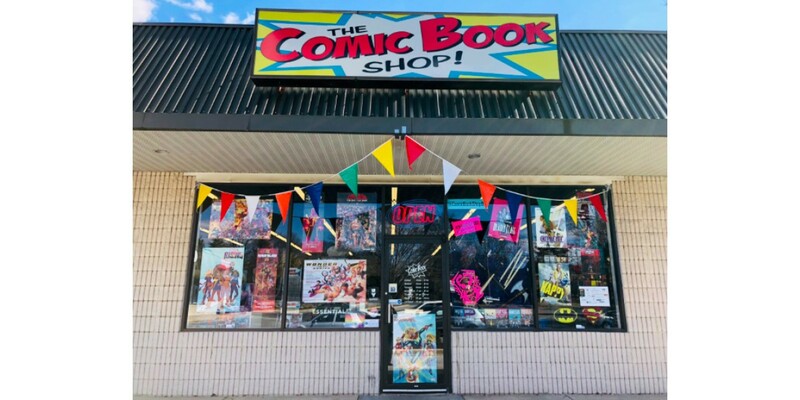 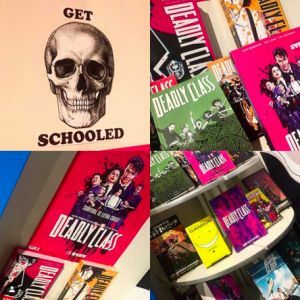 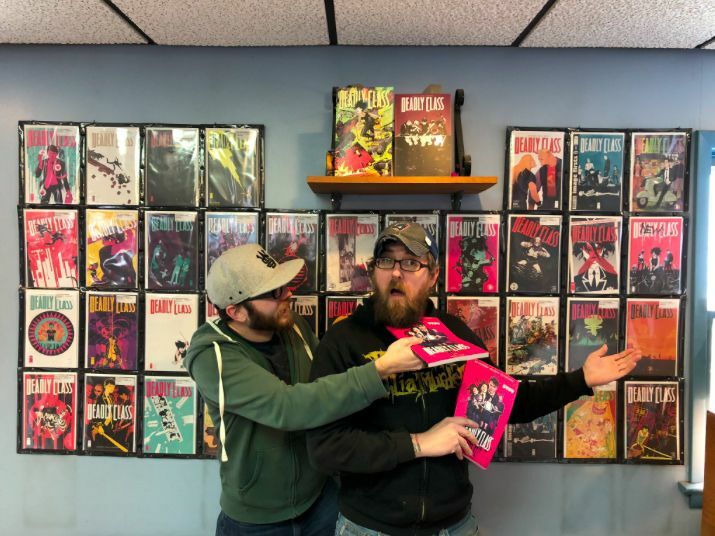 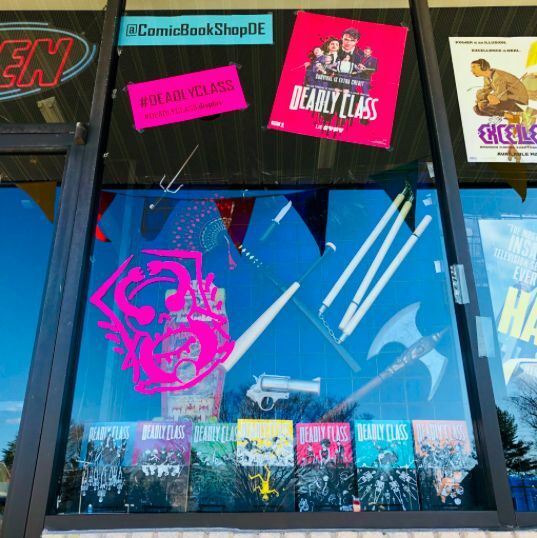 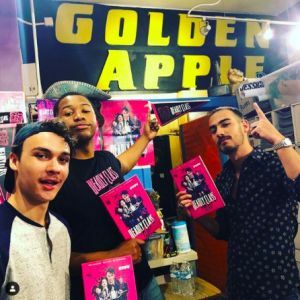 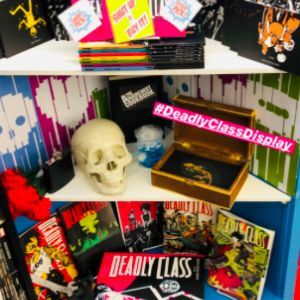 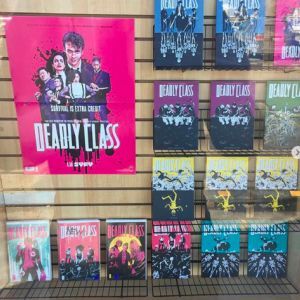 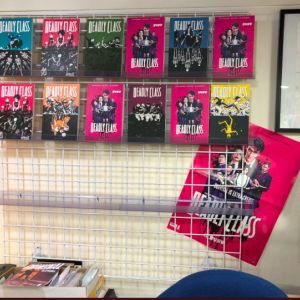 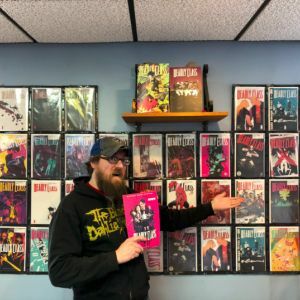 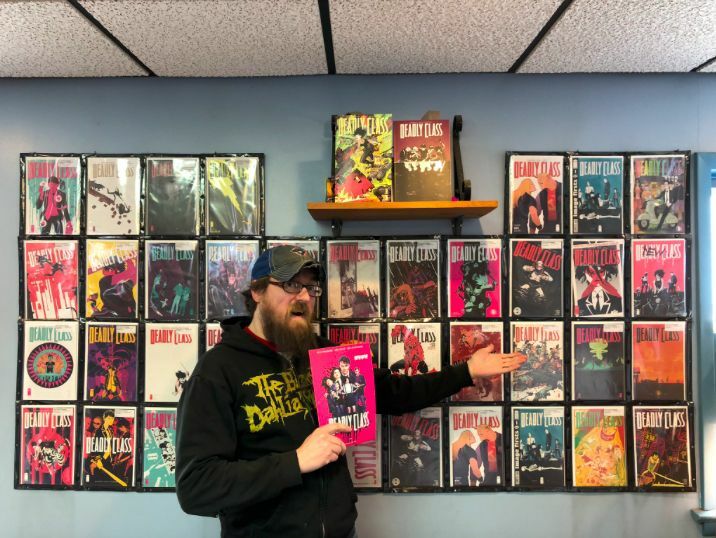 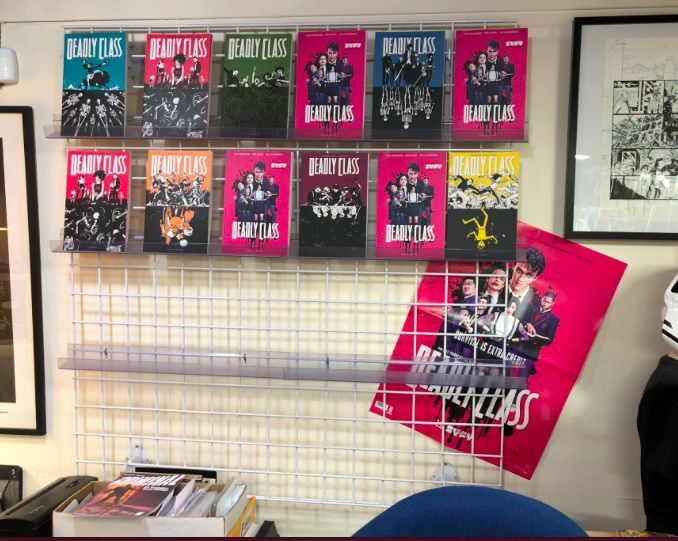 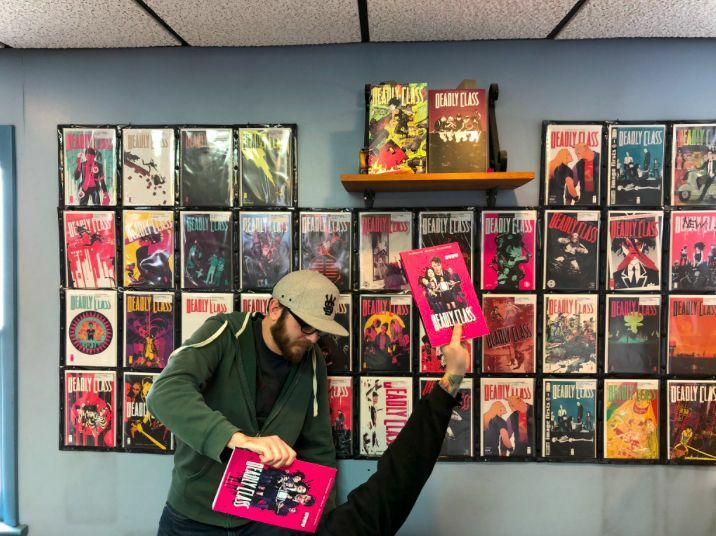 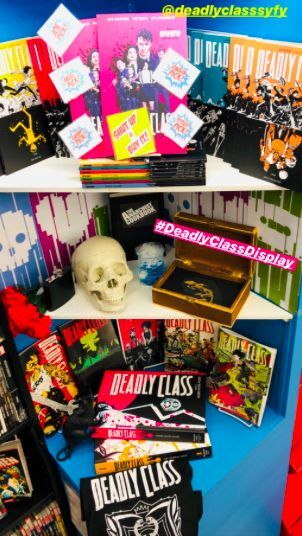 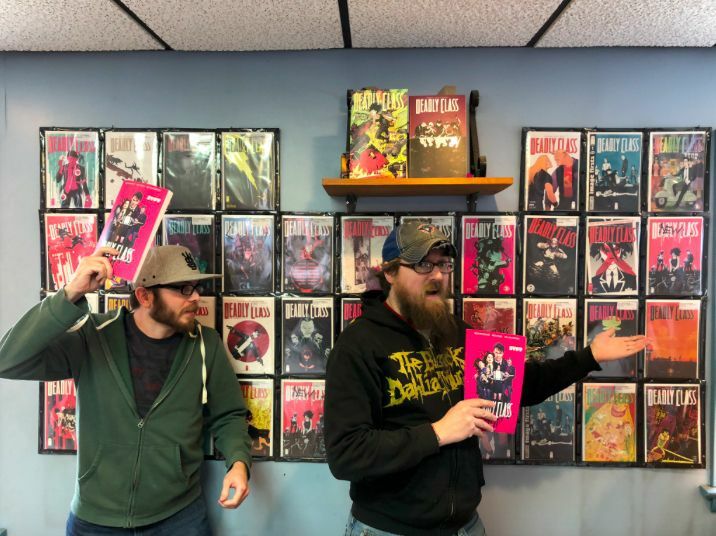 PORTLAND, OR 3.27.2019 — Image Comics is pleased to announce the Deadly Class display contest winners: Alpha Comics, Brian's Comics, The Comic Book Shop, Four Color Fantasies, Golden Apple Comics, and Vault of Midnight. 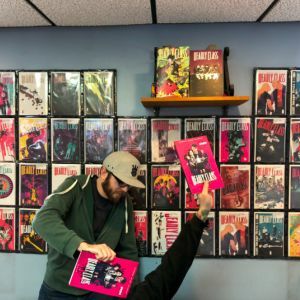 Thank you to all the comic shops that support creator-owned comics—you rock! 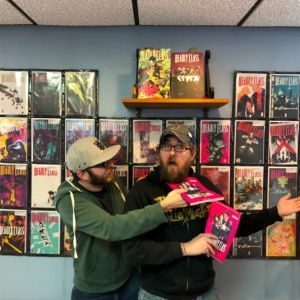 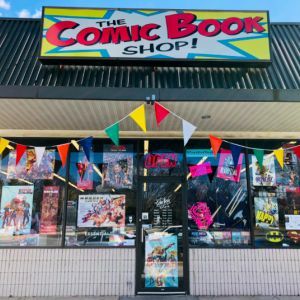 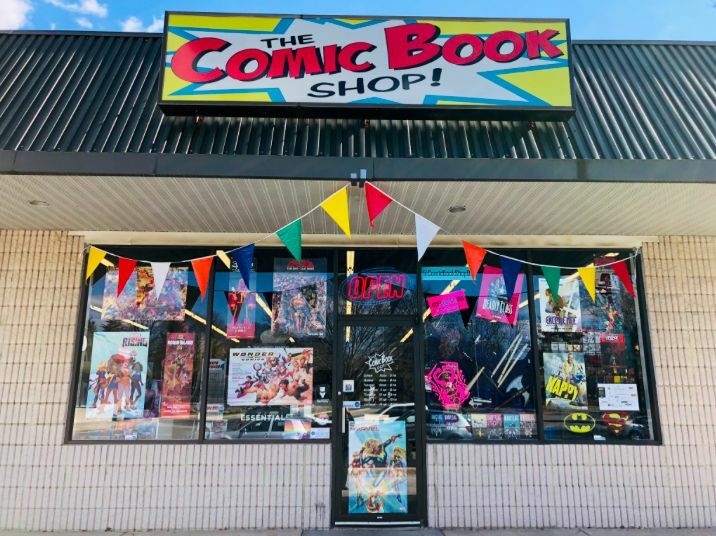 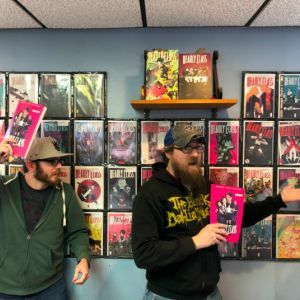 Check out their photos below, visit them if you're local, and follow them on their social media networks for news on the latest comics hitting shelves. 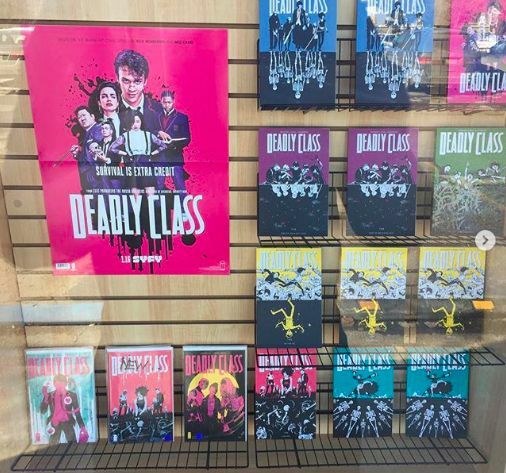 Be sure to support your local comic shop when picking up new issues and trade-collected editions of Rick Remender & Wes Craig's DEADLY CLASS or any of Image Comics' other bestselling creator-owned series.